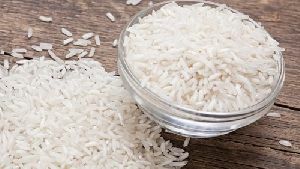 Rice is the seed of the grass species Oryza sativa (Asian rice) or Oryza glaberrima (African rice). 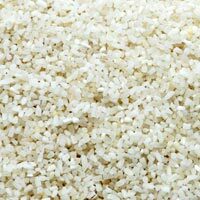 As a cereal grain, it is the most widely consumed staple food for a large part of the world's human population, especially in Asia. It is the agricultural commodity with the third-highest worldwide production, after sugarcane and maize, according to 2012 FAOSTAT data. 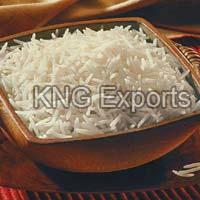 Clients can avail premium quality Non Basmati Rice from us. 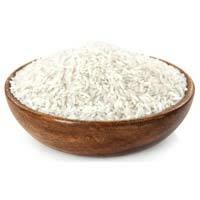 Non Basmati Rice has a pleasant aroma with mouth watering taste. 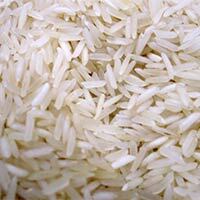 We procure our range of Non Basmati Rice from reliable cultivators. 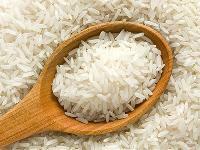 In order to ensure high quality of Non Basmati Rice, we store them in hygienic conditions. Our Non Basmati Rice are free from any kind of adulteration.